Vintaytime | Page 30 | Vintaytime | Technology Blog | How-to and Listicle | Computer, Mobile, Internet, Apps, Tips, Tricks, etc. 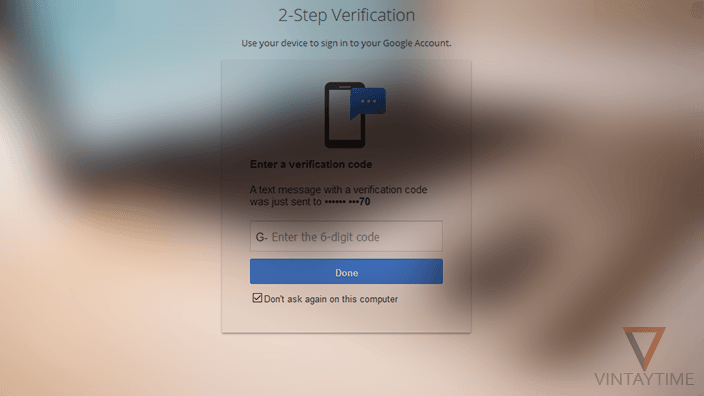 A complete guide to enable two-factor authentication or 2 step verification on Gmail, iCloud, Microsoft, Yahoo and more. 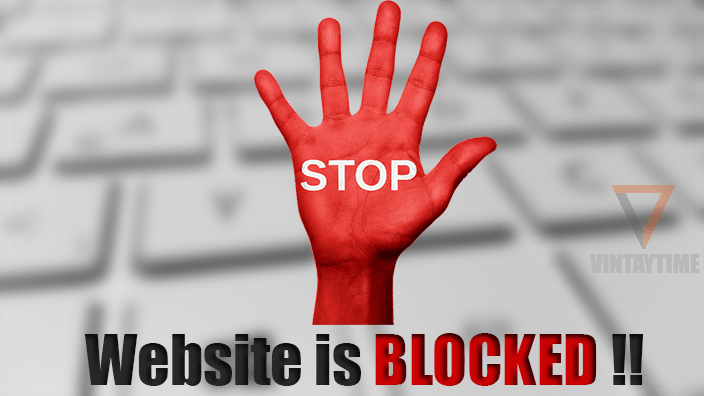 Read the complete tutorial to Block websites on the computer (Windows, MAC), a WiFi router and web browser (Chrome, Firefox). 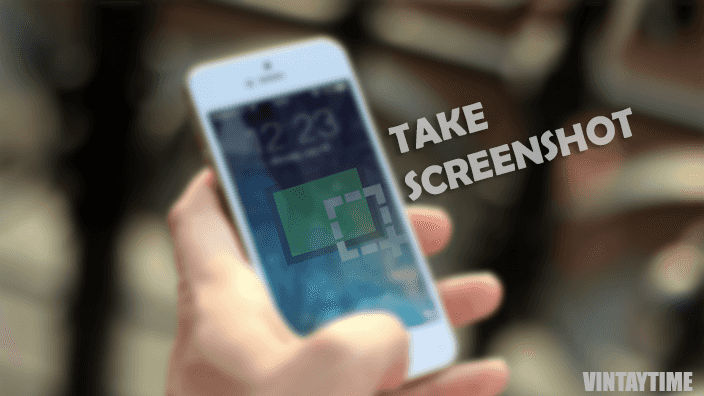 Read how you can easily take a screenshot on your smartphone (Android, iPhone or Windows Phone) using the control buttons. Free download high quality and premium social media icons packs and use it wherever you want including designing, projects and more. 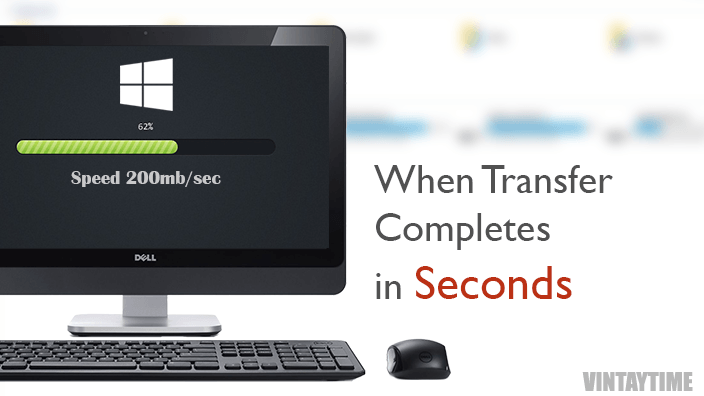 Speed up your PC’s copy paste, move, delete transfer rate using software or without software. Save time and make computing life smarter. 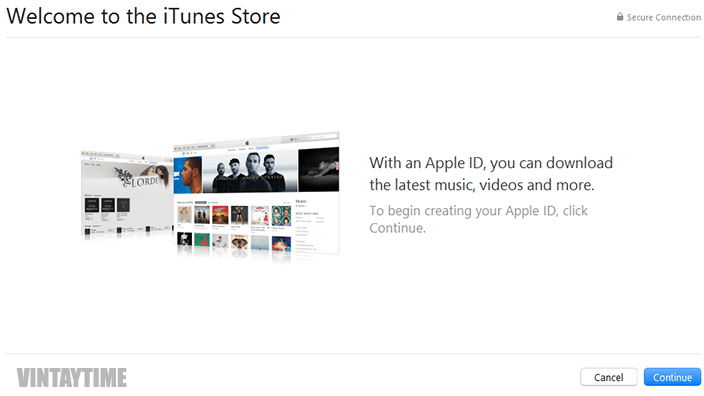 Want to create an Apple iTunes ID/account for iPhone and iPad? But not have any payment methods including credit card. 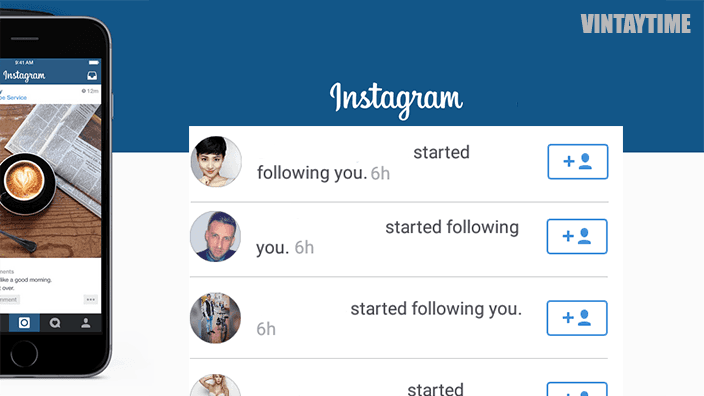 Read the ultimate strategy guide to get more Instagram followers instantly or in some days, absolutely free of cost. 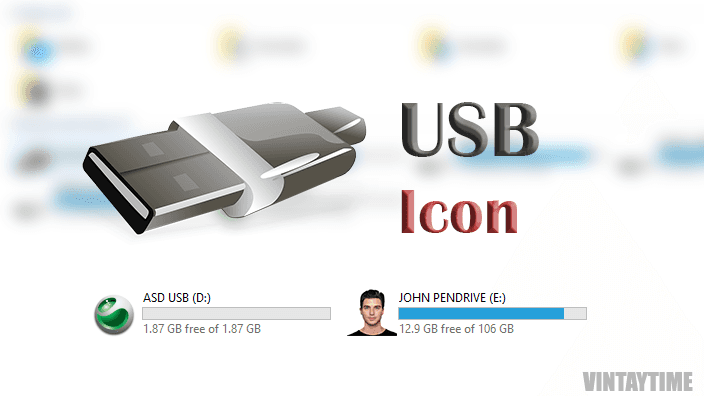 A trick lets you easily change the icon of the USB flash drive and replace the default icon. This is the most popular USB drive trick. 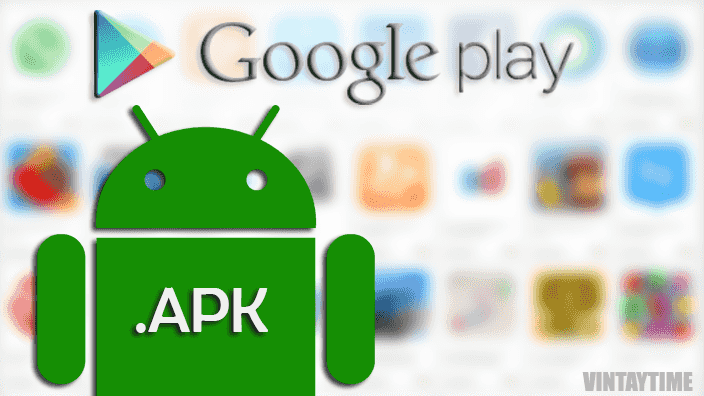 How to download android apk files directly from google play store to PC or mobile absolutely free of cost. Chrome Extension, Online Tool and more. 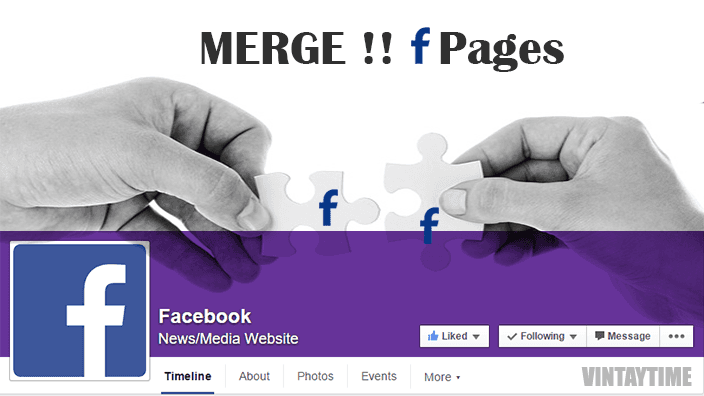 How to merge Facebook pages with all fans (likes) and followers. But your page’s posts may be didn’t merge here, you will see a new page.